'Top Gear' Host Clarkson Slammed For Saying Strikers Should Be Shot : The Two-Way The sometimes outrageous TV presenter angered many with his comment. He's now apologized. But union leaders say he was inciting violence. There are calls for Top Gear host Jeremy Clarkson to be fired by the BBC because he said on the air last night that the U.K. public sector workers who staged a massive strike Wednesday should be shot "in front of their families." The sometimes outrageous Clarkson was appearing on the BBC's The One Show. One of the program's "presenters" later apologized to viewers for another comment Clarkson made, about people who kill themselves by stepping in front of trains. Clarkson had suggested trains shouldn't stop when that happens because "it won't make them better." A BBC spokesman later said the apology also covers the comments about strikers. Sky News just moved a "breaking news" alert that Clarkson has also apologized for his comments. UNISON, Britian's largest public sector union, says it's considering taking legal action because Clarkson's comments were an "incitement to violence." And it wants Clarkson sacked. Want to judge for yourself? Here's a short video clip from Clarkson's now infamous appearance. 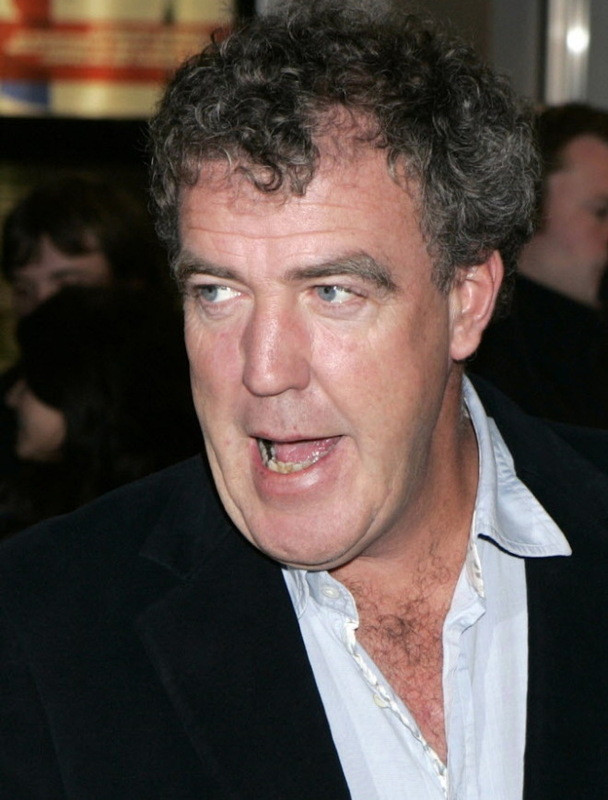 Back in February, Clarkson came under fire for a comment he made about Mexicans. And Sky News has collected more of Clarkson's "clangers" here.